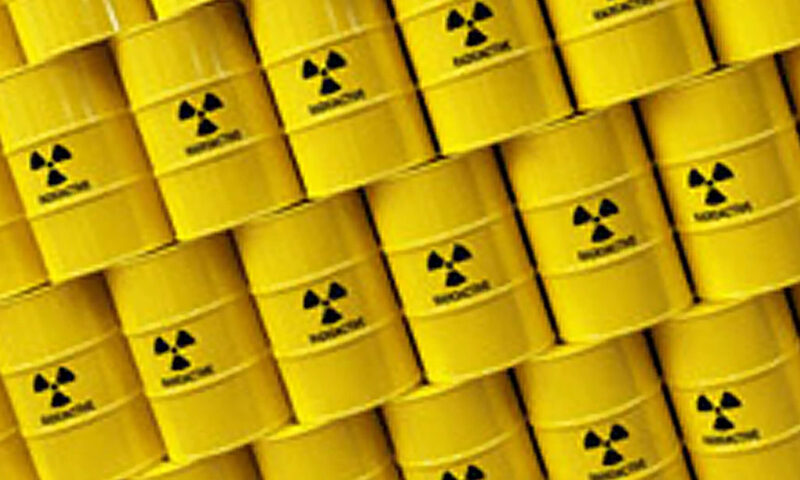 The UK Government and devolved administration have recently published a new strategy for the Management of Naturally Occurring Radioactive Material (NORM) Waste. L2 has produced a detailed summary of the new policy which is available to clients and stakeholders by request. The new strategy will have significant impacts not only on NORM wastes produced by operating installations oil/gas installations but also on the future North Sea oil/gas decommissioning. supporting efforts by waste producers and the waste management supply chain to generate better data and information about current and future NORM waste arisings. Overall the aim of the policy is to promote effective regulation that ensures the protection of the environment and human health while enabling more efficient waste management practices. The new policy for radioactive wastes applies to all forms of NORM waste (solid, liquid and gaseous). The new policy contains a series of new measures and clarification on practices including Averaging and Characterisation, Conditioning to Facilitate Disposal, Access to information about Exempt Radioactive Waste, Compilation of Data on Waste Arisings and Waste Management Plans. End to Discharge of NORM wastes to Sea – there is a potential for OSPAR to revisit the practice of disposal to sea of solid NORM waste that arises from the maintenance and cleaning of offshore equipment in the oil/gas sector. This would lead to significant additional volumes of solid NORM waste being brought ashore needing a disposal route.